The boys are back in town! 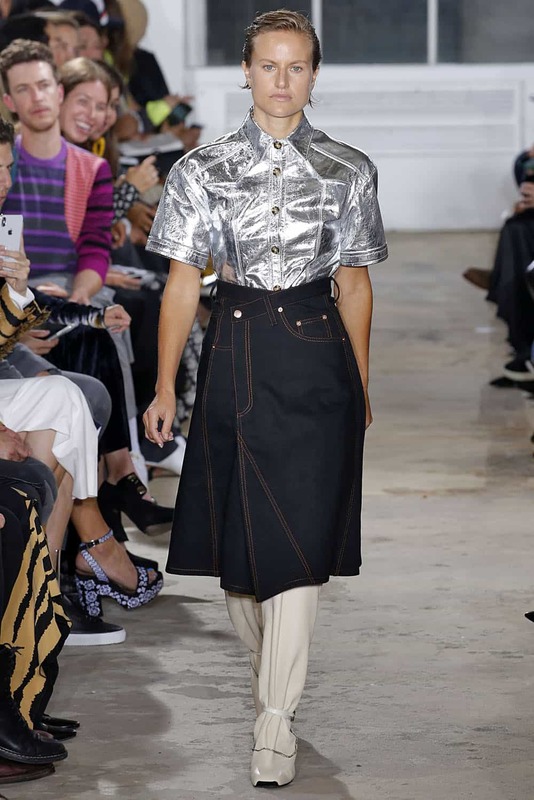 After a two seasons in Paris, American fashion darlings Lazaro Hernandez and Jack McCollough brought their line, Proenza Schouler, back to New York Fashion Week. 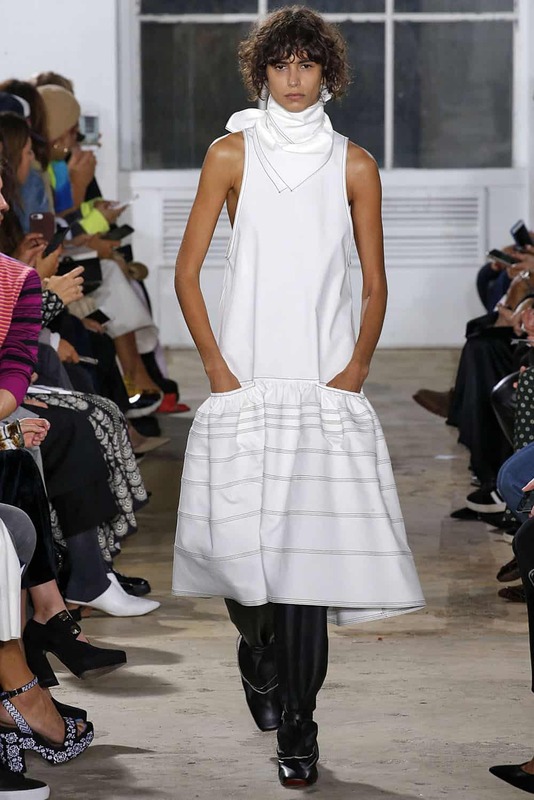 The collection was a bit of a departure from what the architectural, sleek aesthetic they’re known for. 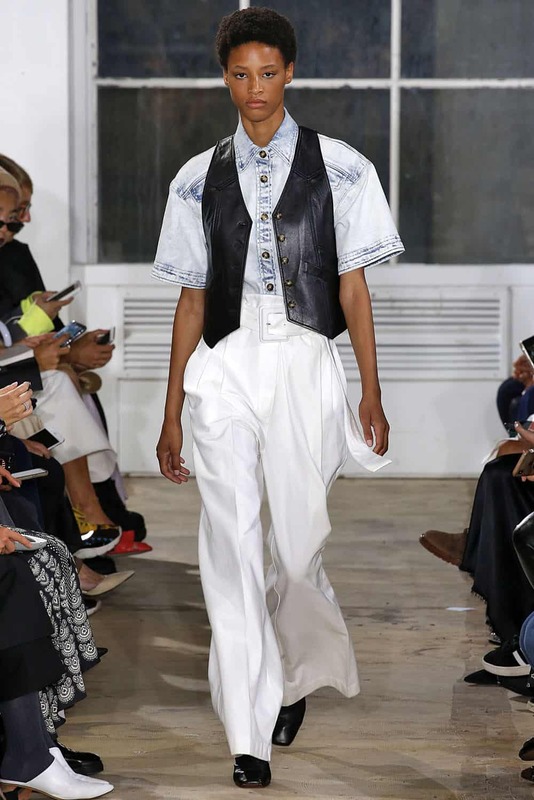 Spring 2019 is a softer side of Proenza Schouler, showing that Hernandez and McCollough are apt at tackling more casual styles. 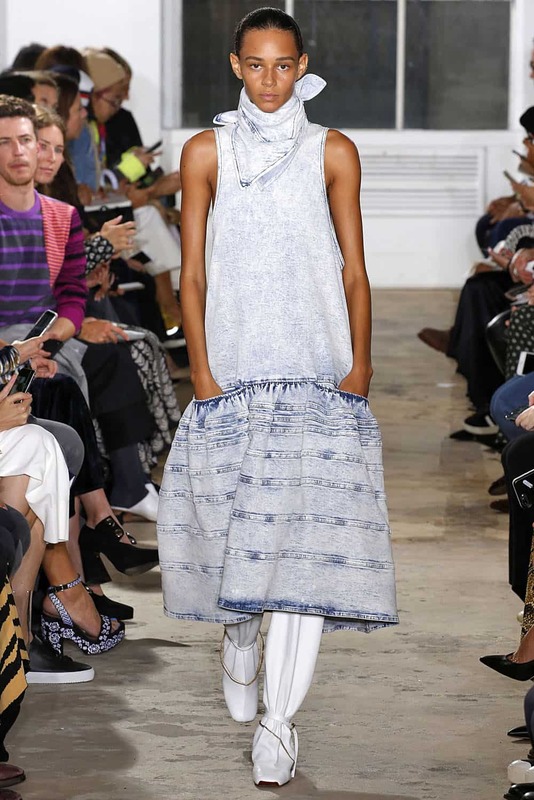 Plus, there was a Gemma Ward runway sighting. Chic! Some good news from the world of Condé Nast: the publisher is re-launching Vogue Greece. 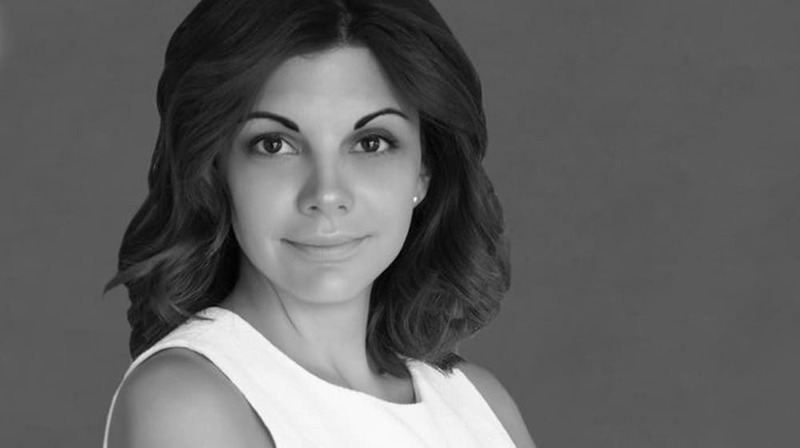 Print and digital editions of the magazine are set to launch in spring 2019, with 29-year-old Thaleia Karafyllidou as editor-in-chief. 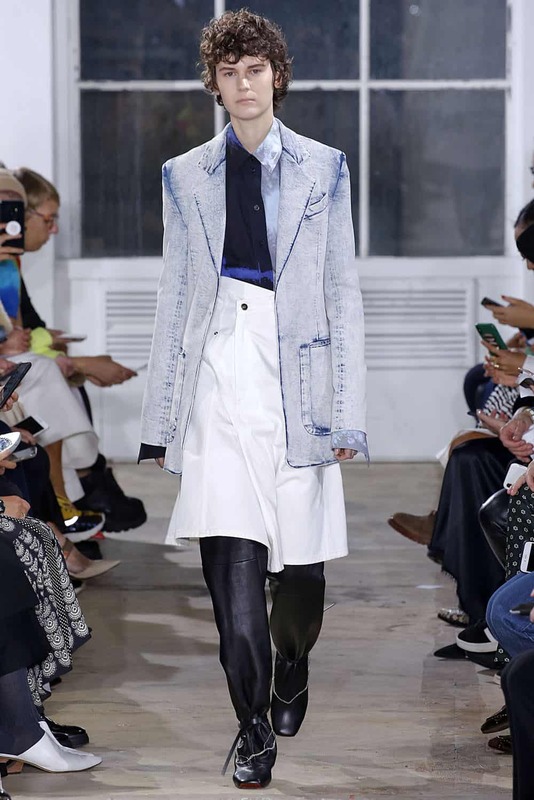 This news follows last month’s debut of Vogue Czechoslovakia, seeming to prove that “Vogue” is among Condé’s strongest titles. 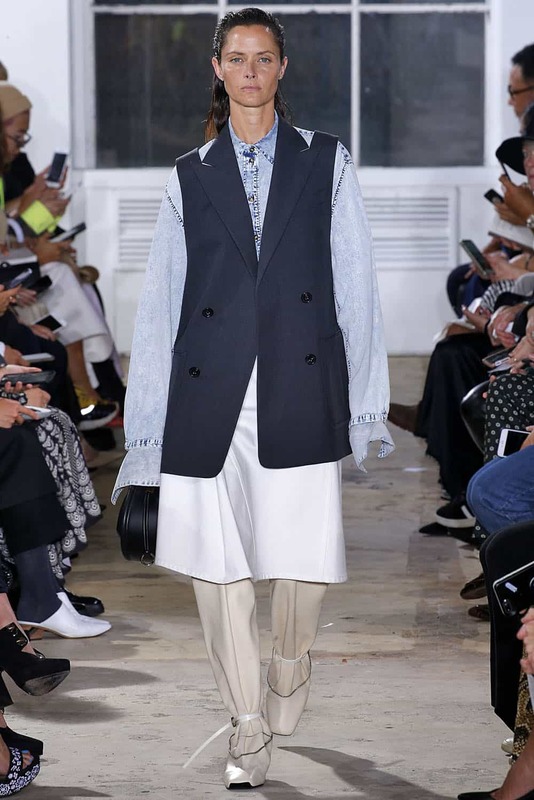 Riccardo Tisci’s debut collection for Burberry will be revealed on Monday, September 16, and as an added bonus Tisci is making select pieces available to shop on Instagram. The select pieces will be available to purchase for 24 hours after the show. 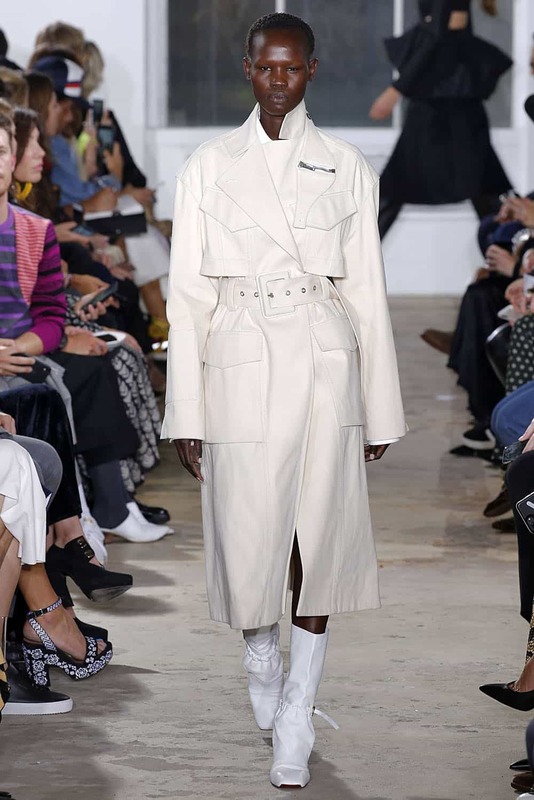 Burberry has been experimenting with ways to make its runway shoppable for a few seasons now, and has been producing “see now, buy now” collections since February 2017. Remember the 2008 Marc Jacobs campaign with Victoria Beckham in a shopping bag? Victoria Beckham does. 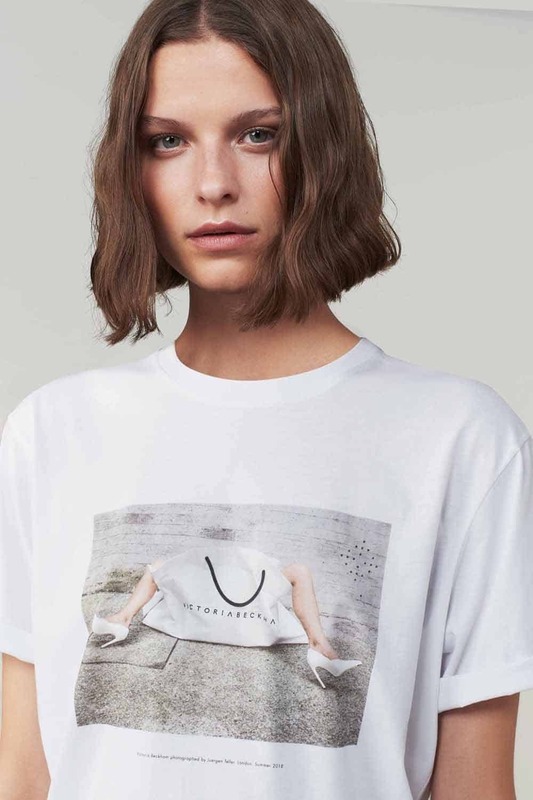 To celebrate the 10th anniversary of her brand, Beckham has recreated the ad — this time with her own shopping bag — and put it on a limited-edition t-shirt. 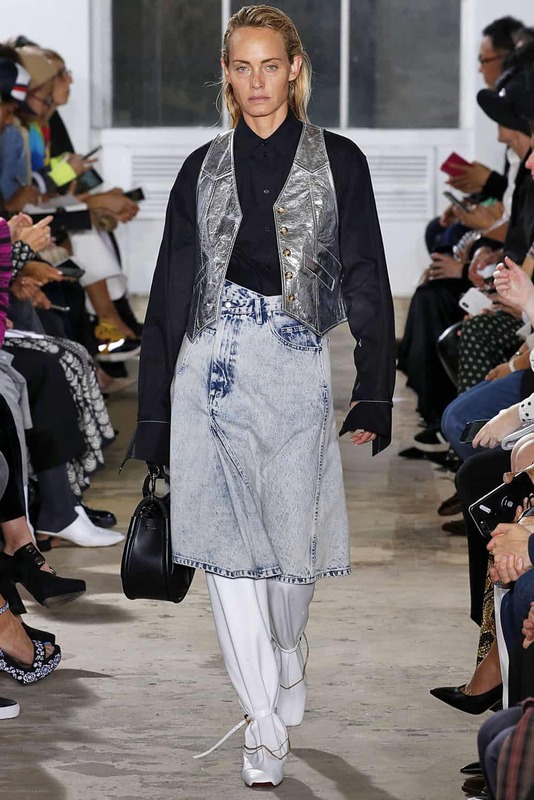 “When Marc Jacobs, featured me coming out of a shopping bag a decade ago it really was just the beginning of my journey into the fashion industry” she explained. 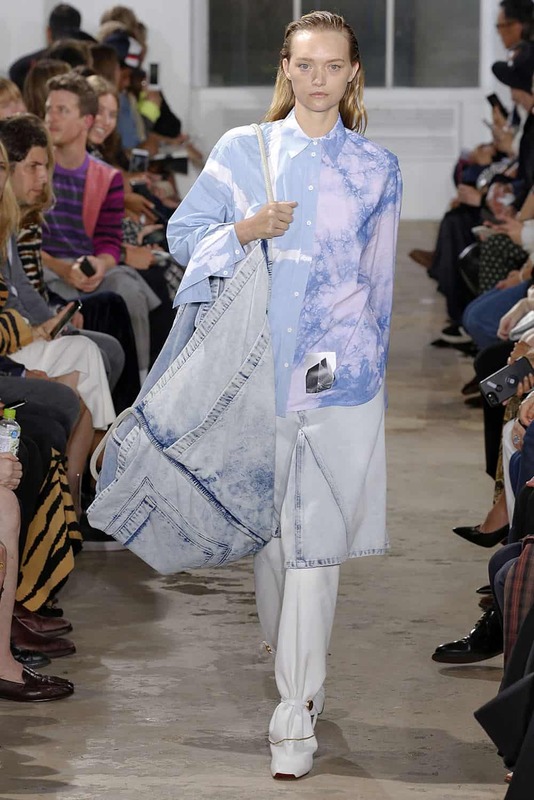 “It was funny and ironic and brilliantly captured by Juergen Teller. And it came out just as I was about to present my debut collection. So what better way of illustrating the story of the past ten years than by revisiting the creative but this time with my own branded bag.” Send us one, please! American icon Tommy Hilfiger flew to Shanghai to unveil his new collection this season, but he still had something up his sleeve for NYFW. Last night Hilfiger threw a star-studded bash to celebrate the launch of his new capsule collection with Formula One racer Lewis Hamilton. 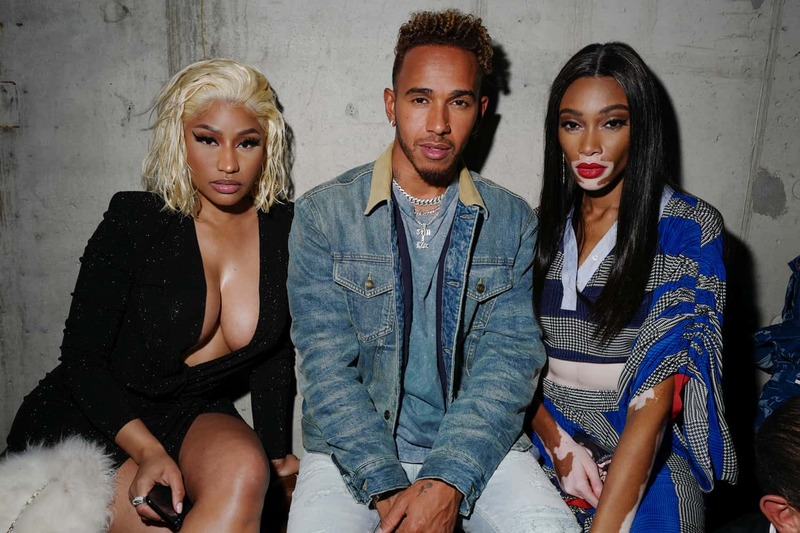 All of Hilfiger’s favorite faces — including Gigi Hadid, Winnie Harlow, Lucky Blue Smith, and Hailey Baldwin — were there, as well Nicki Minaj, Yolanda Hadid, and more. The cast of E!’s new docu-series Model Squad has been all over NYFW showing their support for designers and friends, but last night they had a chance to celebrate themselves! 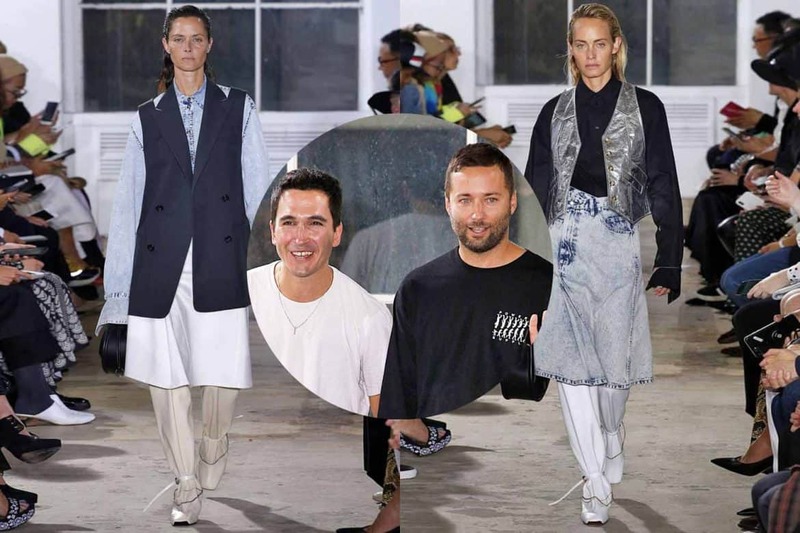 Devon Windsor, Ping Hue, Shanina Shaik, Nadine Leopold, Ashley Moore, Hannah Ferguson, and Caroline Lowe sat down for a panel discussion with NYFW The Talks to discuss the latest episode.